40 squares puzzle with a butterfly insect. 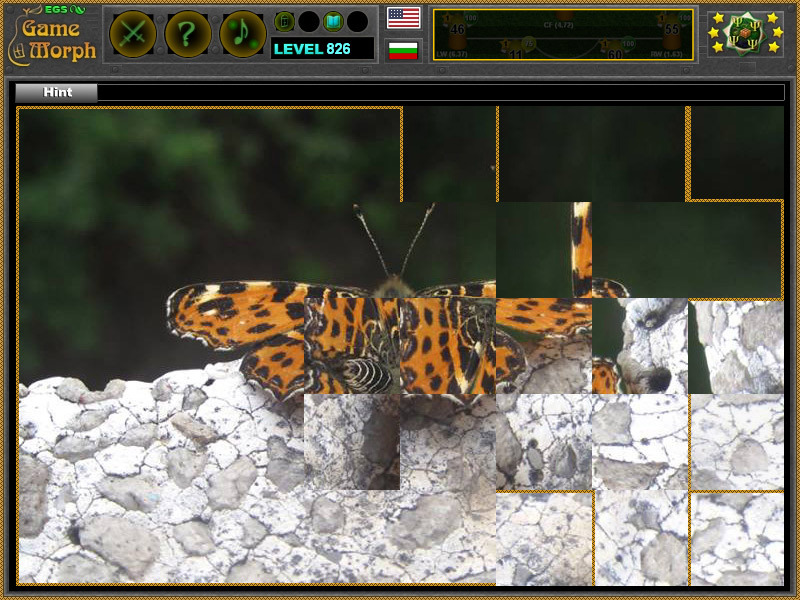 "Butterfly Puzzle" is a free online mosaic puzzle with a picture of a common butterfly found in towns. The game will run in most web browsers on average desktop computers, laptops and tablets. This is an exciting way to find out a Butterfly creature. Educational puzzle. Here are a gameplay movies of the nature puzzles on YouTube. 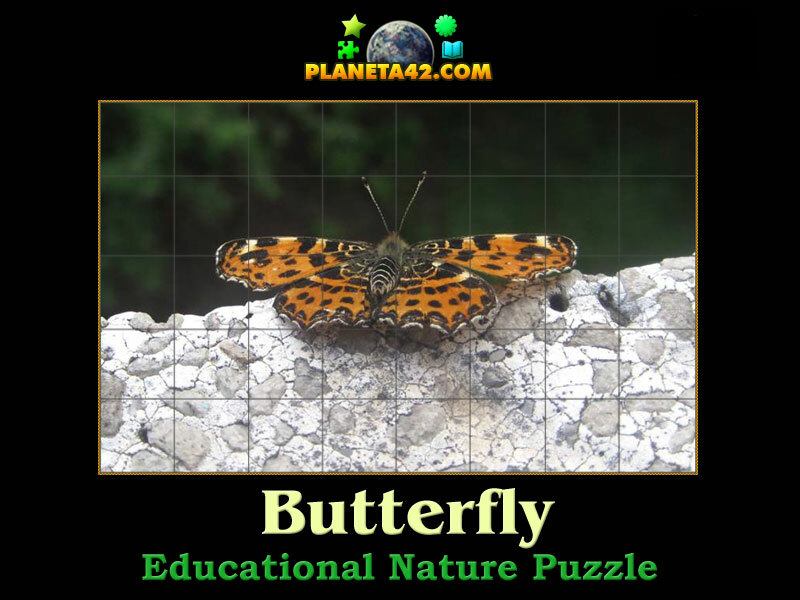 Labels: Nature Puzzles , Games with Butterfly , Puzzle Games , Flash Games , Butterfly Games , Free Online Games.